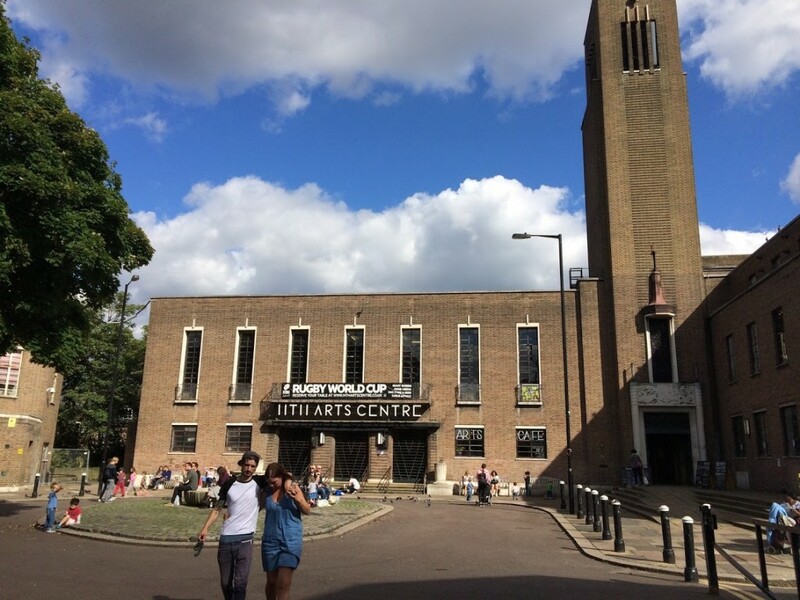 FEC, new owners of Hornsey Town Hall, have announced dates for the first setpiece public consultation. 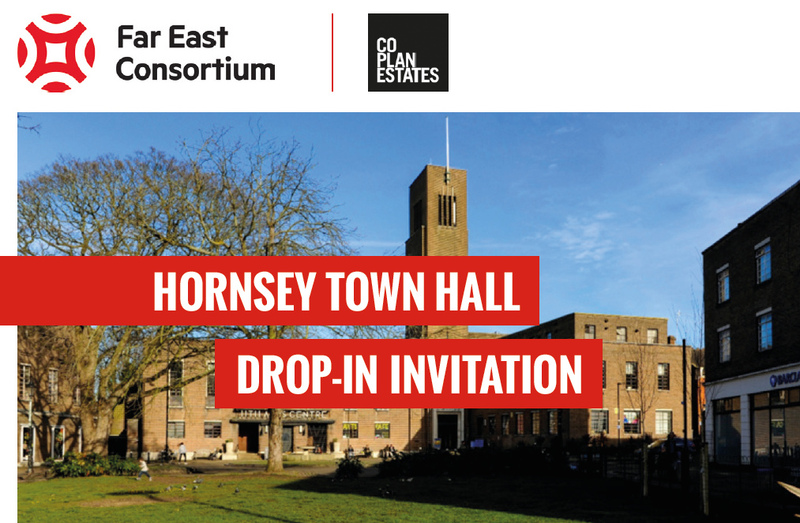 They are running two drop-in sessions at the Town Hall building. Do trot along, and remember, the Neighbourhood Forum is interested in your views too. FEC have also just announced that they’ve changed tack on the planning strategy, and intend to submit a fresh full planning application for the development – rather than follow the earlier intention to stick to the existing planning consent from a few years ago. 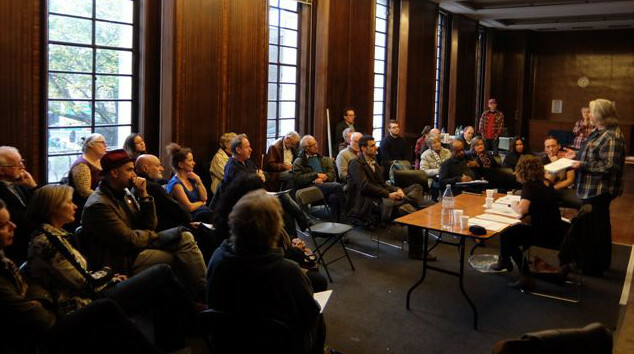 The submission is expected in July, and the Forum will be fully engaged with the process.